Is this Sunday Things late - or exceptionally early? You decide. I still have four minutes left of Monday. So there! In media news, go see Upstream Colour, from the creator of Primer. People claim it's inscrutable and overly mysterious; I found it fantastic and pretty straightforward to follow. Probably because I've already been fascinated by slightly-spoilery stuff on Wikipedia. 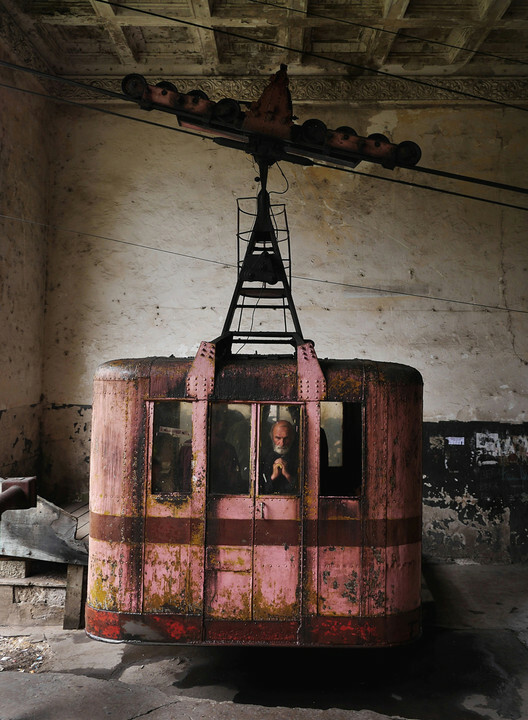 Stalin's Rope Roads - the mining town of Chiatura, Georgia (no, not that one) is laced together with elderly, Soviet-era cablecars. Lovely. 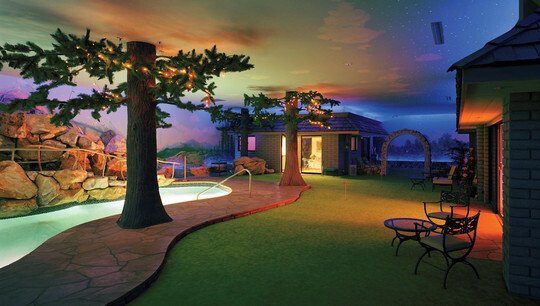 The Cold War Bunker That Offered Subterranean Suburbia Below Las Vegas - like something straight out of Fallout, this bunker would allow its occupants to live out the apocalypse in style. The British approach was far less luxurious. Scan Processor Studies - whatever a 'Rutt-Etra Scan Processor' is, I want one. My monday mornings (time differences, you know) for the last month or so have been measurably less enjoyable!